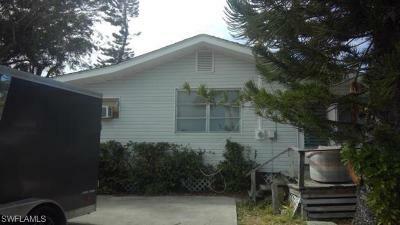 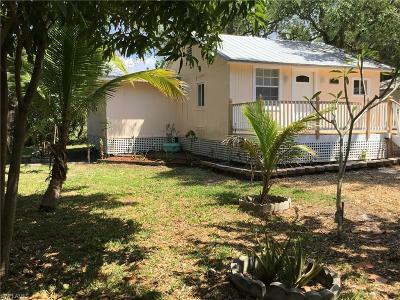 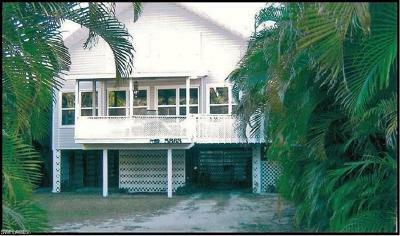 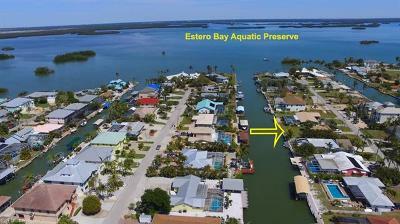 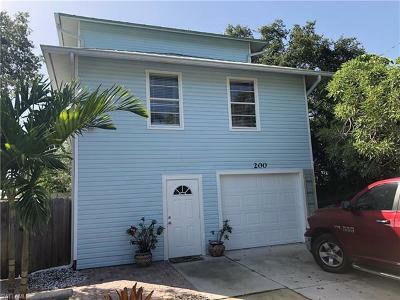 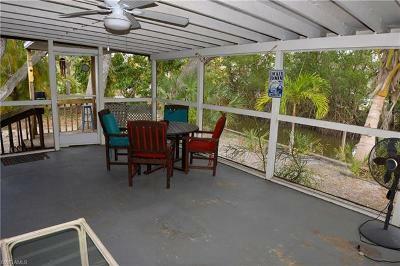 Mid Island Elevated 3/2 home... Two Air Conditioning systems (One installed in... 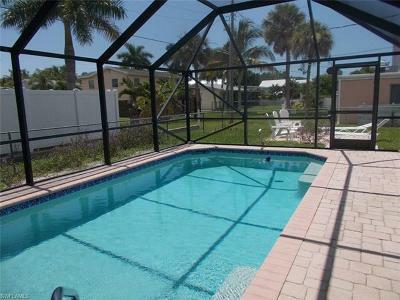 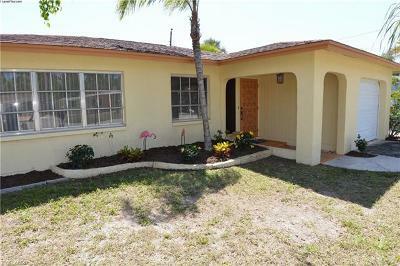 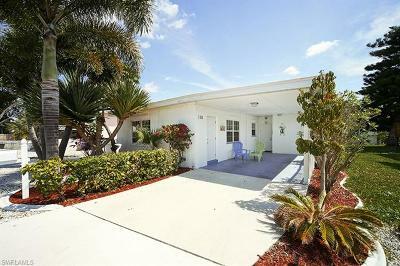 Courtesy of Naples Realty Services, Inc. 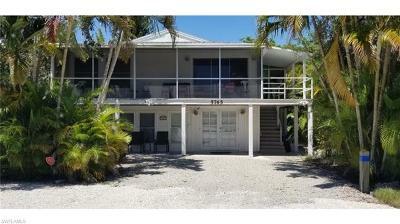 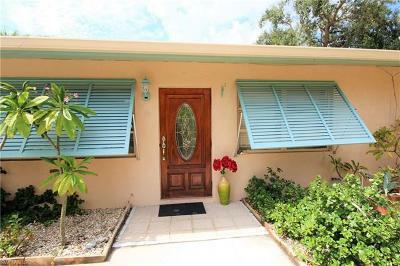 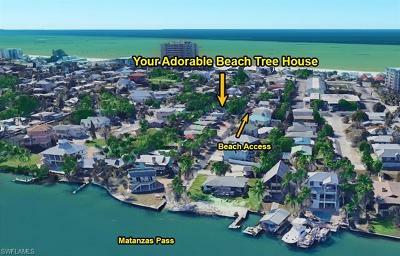 If you want to live in paradise within walking distance to the beach, this is... 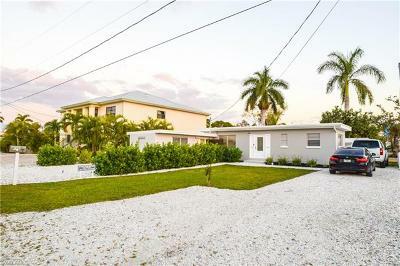 Courtesy of I & E Realty, Inc.